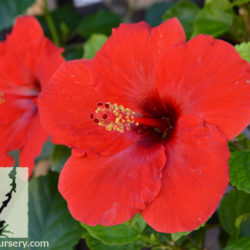 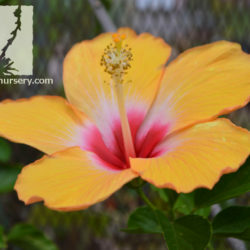 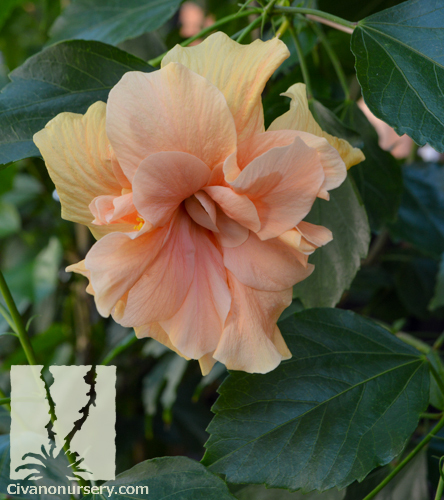 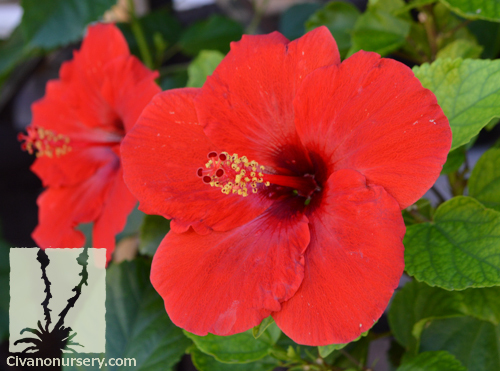 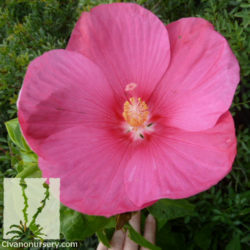 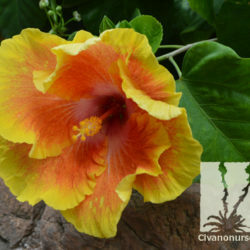 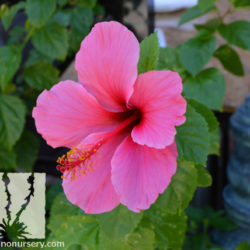 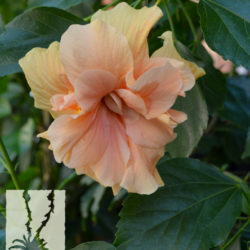 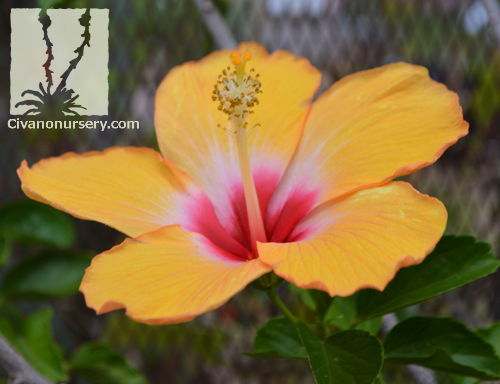 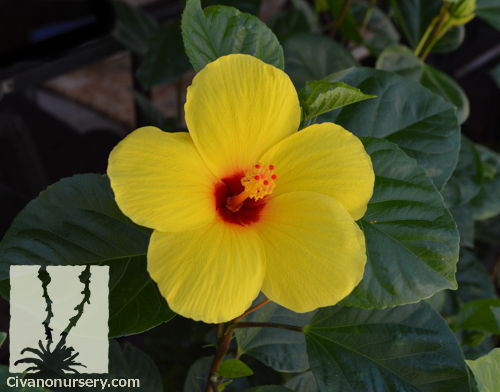 The Tropical Hibiscus is well-known for its large, showy blossoms that vary in color from brilliant yellows and reds to peaceful pinks and whites in warm weather. 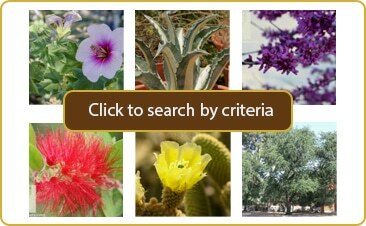 Their lustrous, green foliage can differ as much as their blossoms, from dense to open, depending on variety. 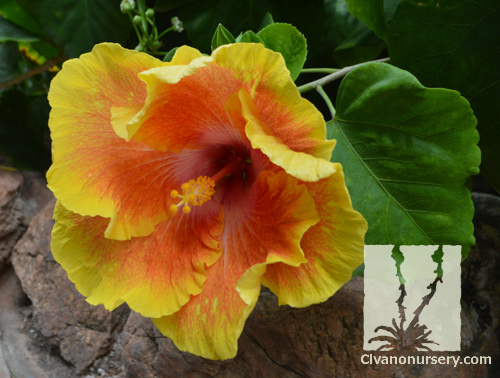 Typically associated with the flora and fauna of tropical locations like Hawaii or Florida, they do surprisingly well here in Tucson. 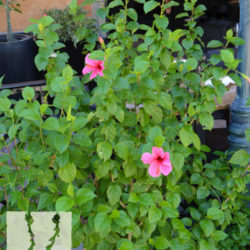 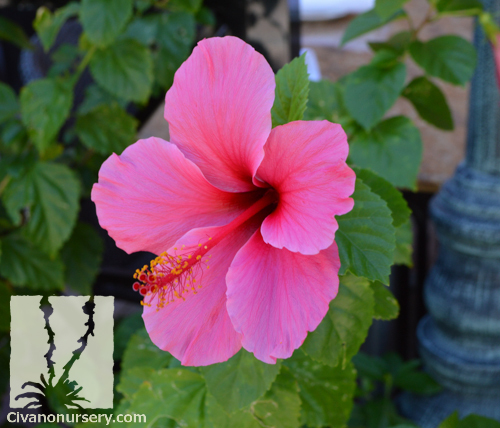 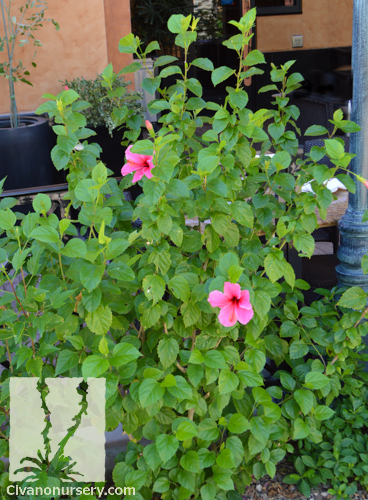 Hibiscus look exquisite and make wonderful focal points in containers such as brightly colored glazed pots, or even wine barrels on patios, or in courtyards. 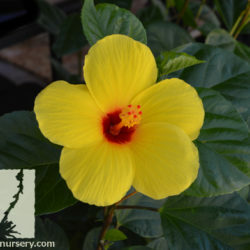 Plant them in your landscape alongside other eye-catching, colorful selections such as Lantana or Yellow Bells.